Comfortable and functional small room furniture placement is a challenging task that cannot be taken lightly. There are plenty of different details to consider – from proper lighting to suitable accessories. Plus, of course, a lot will depend on the particular room, the style you are trying to create – and, obviously, precise dimensions you have to work with. Yet, despite all the differences, associated with decorating various rooms, there are several universal suggestions that will help to creatively optimize your space and make the most out of your small room furniture placement. Whatever you do, make sure that the middle of the room is open. Sure, a lot will depend on the items you need, and on the room dimensions. You are not supposed to stick to geometrical proportions, but there should be at least some open space somewhere in the middle of the room. To make sure that you have enough space in the middle of the room, take some time to consider corner small room furniture placement. 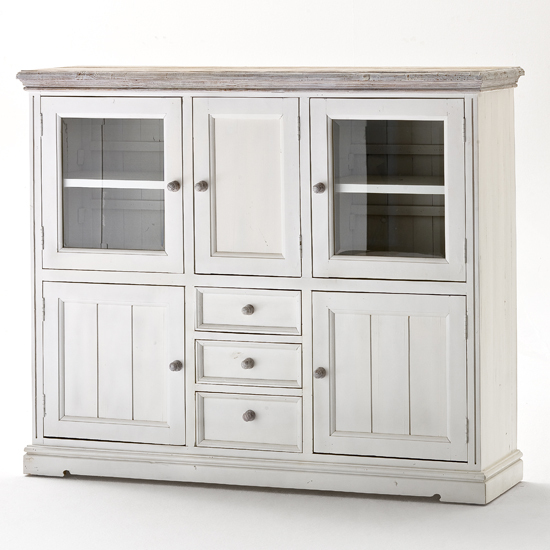 In the living room, it could be a corner TV stand ; in a bedroom – a corner wardrobe, or any other corner storage unit. A room, filled with natural light, will look way more spacious than it actually is. So, you should make sure to open up your windows – forget about heavy drapes, eye-catching accessories next to windows, and – of course – avoid placing any kind of furniture next to your windows. If you room is really small, you should limit the number of floor standing items to a minimum. Make sure that you only have essential furniture pieces and forget about floor lamps once and for all. If a functional item can be placed anywhere but the floor, make sure to do that. Be careful not to accessorize too much. Even though accessories bring a personal touch into any interior, you should not forget that on limited space, they can easily create clutter. There are hundreds or creative ways to optimize your storage. A lot of functional furniture items feature additional hidden storage – for example, coffee tables with hidden compartments or ottomans, featuring the same functionality. Beds can also have some hidden storage or additional drawers under the mattress – all of these items can be perfect for small room furniture placement. For a couple of more specific ideas on small room furniture placement, feel free to visit any online furniture store – normally, a platform that is attention worthy will offer you plenty of stylish collections, as well as different ways to place furniture creatively. However, when it comes to the actual purchase, it is advisable to choose local stores, or stores that have showrooms and warehouses in your vicinity. In the UK, Furniture is Fashion will be one of the best examples – this store offers great product selection, very reasonable prices, and quick delivery to any corner of the country.